Greetings players! 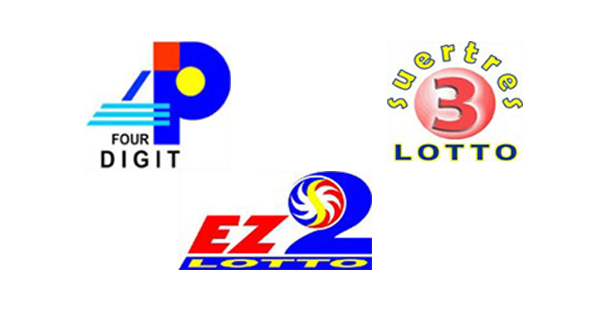 These are the PCSO lotto results (4Digit, EZ2 and Suertres winning numbers) for today, November 7, 2018 (Wednesday). The PCSO said all prizes are subject to TRAIN Law.